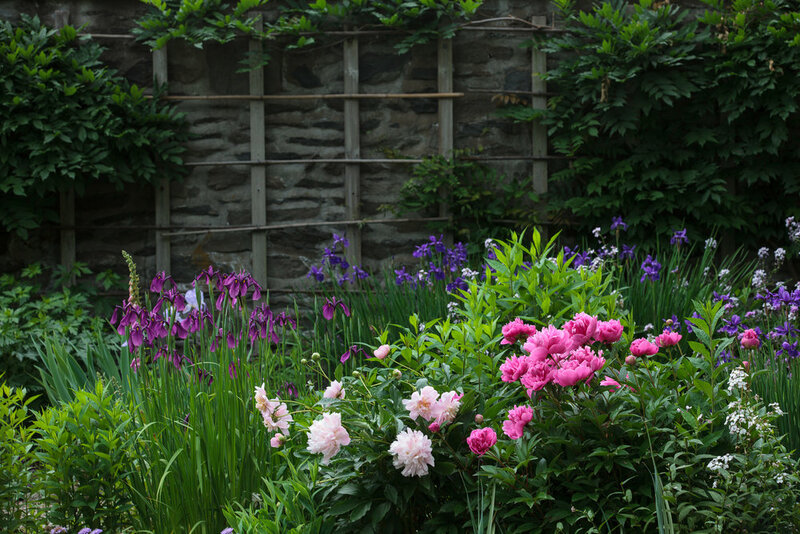 Not only is the landscape at the Bellefield Mansion historically significant, it is a testament to the efforts of a dedicated group of modern gardeners and the stewardship of the National Park Service. Bellefield mansion is part of the Roosevelt-Vanderbilt National Historic Sites, and the Beatrix Farrand Garden Association is a formal Partner. Acquired by the Federal government in 1976, the Bellefield Mansion is an elegant 18th century house remodeled by famed architects McKim, Mead and White for Sen. Thomas and Sarah Newbold between 1909 and 1911. It now serves as the regional headquarters for the National Park Service, which manages three sites in Hyde Park: the adjacent Home of Franklin D. Roosevelt, Eleanor Roosevelt’s Val-Kill, and the Vanderbilt Mansion National Historic Site, and also the Martin Van Buren National Historic Site in Kinderhook, NY. Beatrix Farrand, cousin of the Thomas Newbold, was employed to design and implement the hardscape and garden between 1911 and 1912 as a Spring and Autumn seasonal family garden, privately enclosed but giving movement and inclusivity to outside wild plantings, trees, and the property beyond. 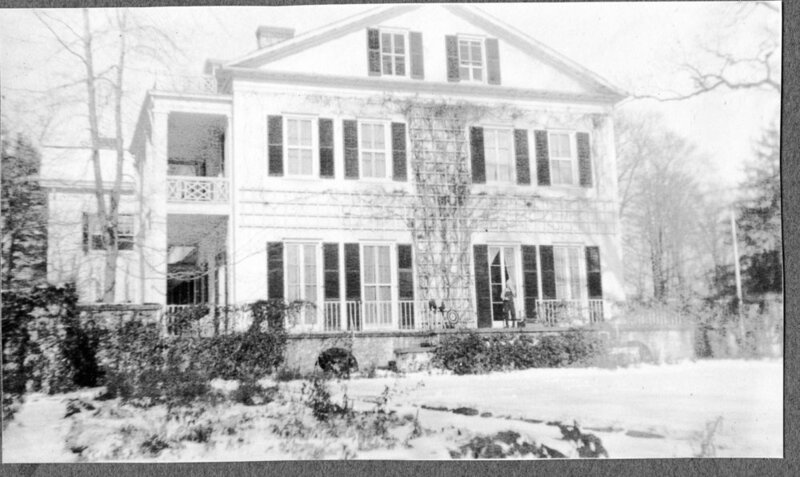 It was enjoyed later by Newbold descendents, the Morgan Family, who left the property in the 1970s and the garden was unmaintained until 1993 when a group of local citizens recognized the significance of the landscape and began an effort to bring the garden back to life. The restoration has resulted in a stunning display of perfectly composed borders - pink; white; blush, cream and grey; and mauve and purple - set off by vine-traced walls and clipped hemlock hedges. While Farrand’s original planting plans for Bellefield have been lost to the ages, a brilliant team of landscape designers and gardeners researched the design of her nearby gardens created in the same time frame whose plans we have incorporated, as well as using historic photos to inform our stewardship. 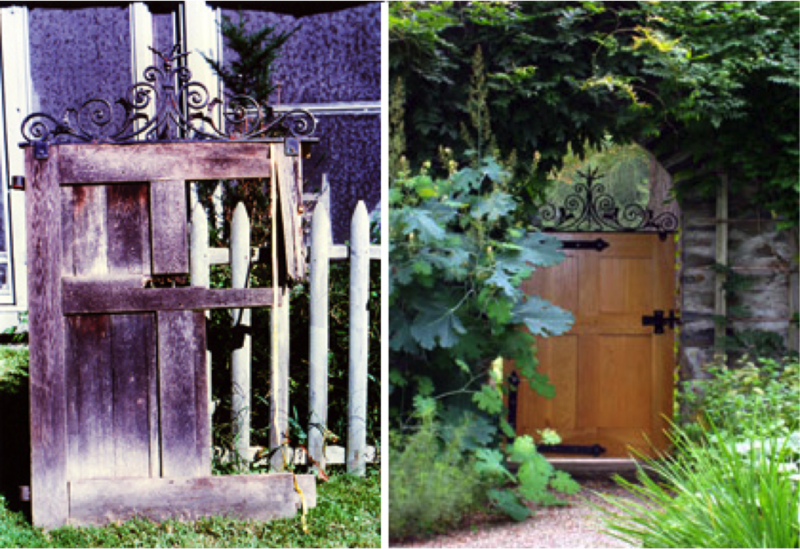 The garden gates replete with the elaborate Arts & Crafts style hardware were fully restored in 2014 by Eagle Scout, Danial Heslin based on Farrand’s original plans housed in her archive at University of California at Berkeley.